This post is in partnership with Veal Made Easy. I love food. All kinds of food. From north, south, east and west, exploring flavors from near and far is my passion. And I’m always looking for ways to incorporate more healthy vegetables in a way that makes them enjoyable to eat. I’ve mentioned in the past that I love stir-fries for that very reason: You can pack in a ton of veggies and choose whichever kinds you prefer. In the Summer months there’s another dish I love that accomplishes that same goal: Shish kabobs. You can layer on as many veggies as you want and if there’s a particular veggie you don’t like, substitute it for one you enjoy. Really, what better way to enjoy vegetables? Few things beat the flavor of grilled. Even the most flavorless of veggies come alive with a gentle searing of a smoky barbecue. There are at least two other reasons I love shish kabobs: They’re so colorful! As important as flavor is, how the food looks goes a long, long way in enhancing the overall eating experience. They’re also fun to make. 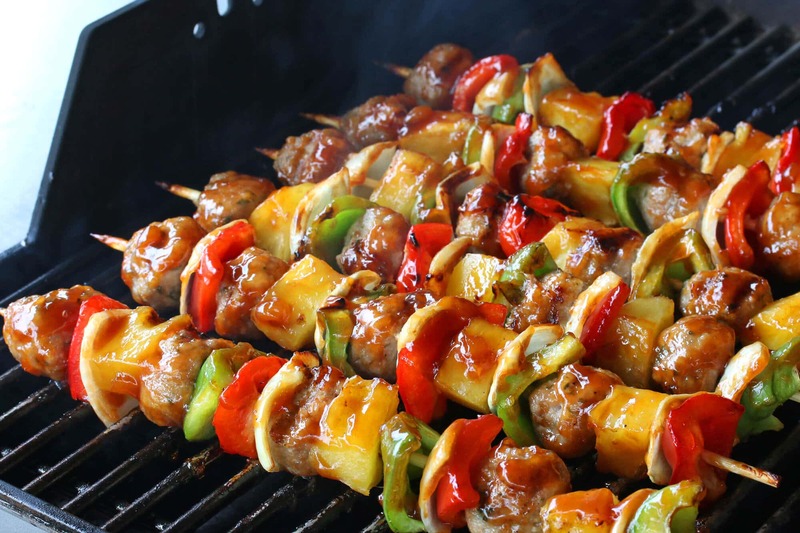 When else do you get the chance to thread juicy meat and luscious pieces of vegetables and fruits onto a bamboo skewer, slather them down with a delicious sauce then hear them sizzle on a hot grill? And another reason: They’re super kid-friendly and fun to assemble. My kids are far more likely to eat something that they’ve helped make, how about yours? Having been involved in the process of making it helps remove some of the otherwise “icky-yucky” factor. They’ve seen, smelled and handled the food and so it becomes more interesting and less off-putting; having helped create it they’re more likely to be willing to try it. For a fun and educational family activity, try sitting around the table with plates filled with beautiful vegetables, fruits and meats and thread some skewers together while you talk about your day. Veal farming made its way to the United States over 100 years ago and is increasingly becoming a top choice among chefs. Wonderfully lean and nutritious, the USDA recently revealed that a 3 oz. 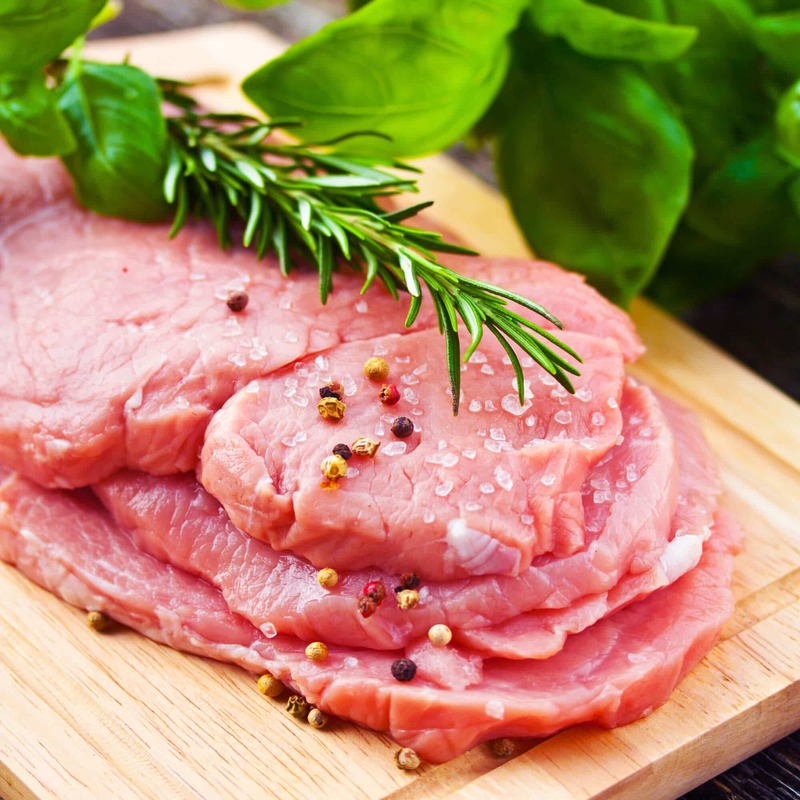 serving of cooked, trimmed veal provides less than 10% of the calories recommended for a 2,000 calorie diet while simultaneously providing more than 10% of the daily values for protein, niacin, zinc and vitamins B-12 and B-6. Read more about veal’s nutritional profile. Then there’s the taste factor: Veal is light in color with a fine, tender texture and wonderfully smooth and mild, delicate flavor. It’s also very versatile. You can substitute veal in virtually any dish that calls for meat. For anything from meatballs, stew and bolognese sauce, veal is a terrific option. Getting back to our shish kabobs, these are a perfect time-saving, make-ahead meal. You can make the sauce and thread the skewers well in advance and then keep both covered and refrigerated until ready to use. 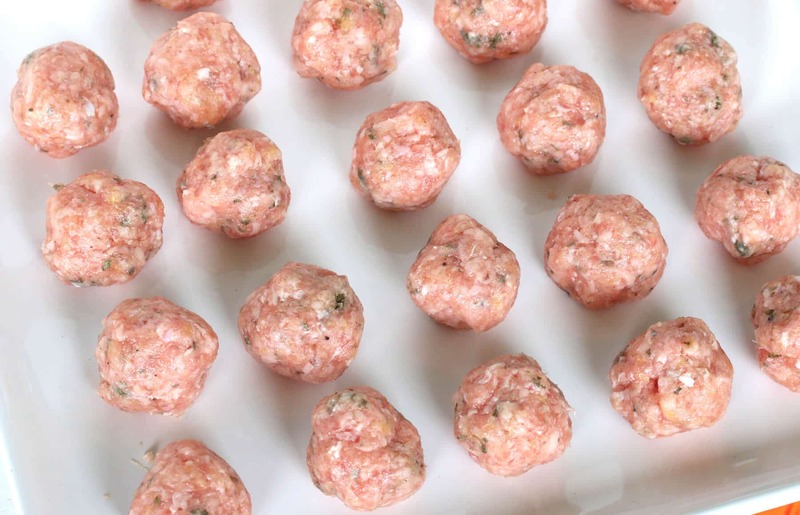 I’m using ground veal to make some flavorful meatballs to thread onto the skewers. 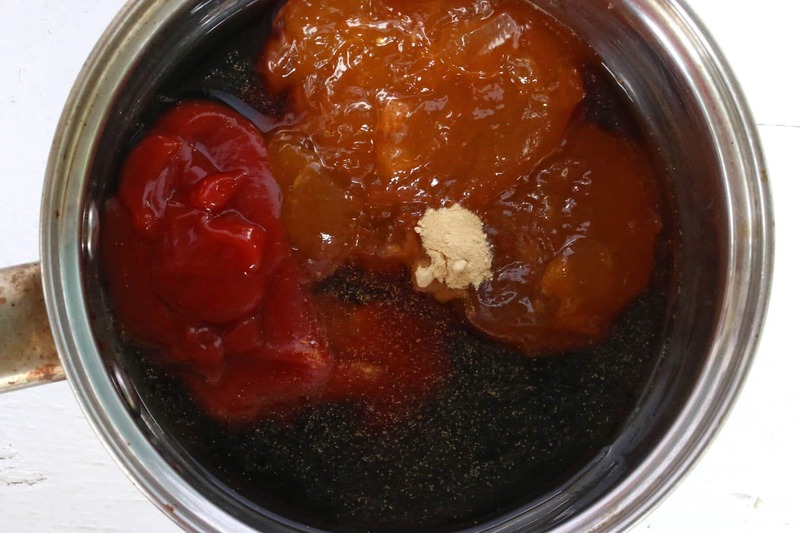 And using those meatballs we’re going to make some beautifully vibrant, delectably delicious and delightfully healthy kabobs featuring a luscious homemade sweet & sour sauce. None of that corn syrup stuff, no food coloring, preservatives or other unmentionables. Adjust the selection of vegetables to meet your family’s preferences and then crank up the grill! 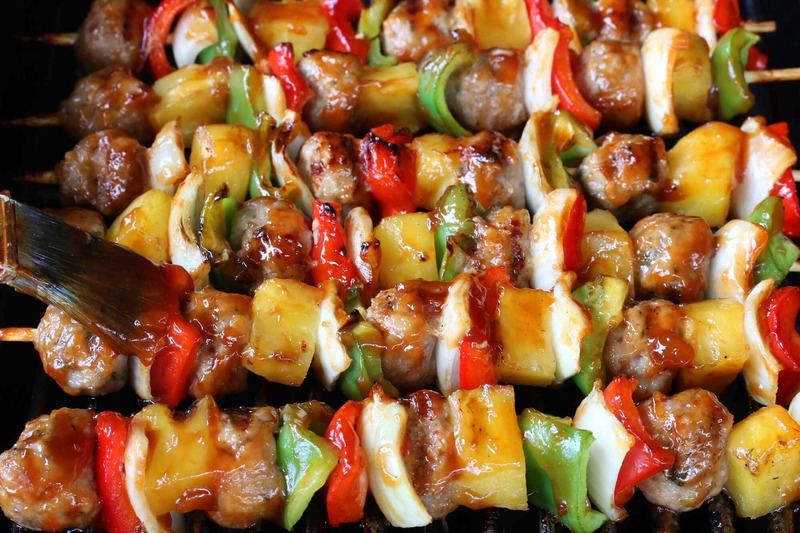 These Grilled Sweet and Sour Veal Meatball Kabobs are sure to be a hit! 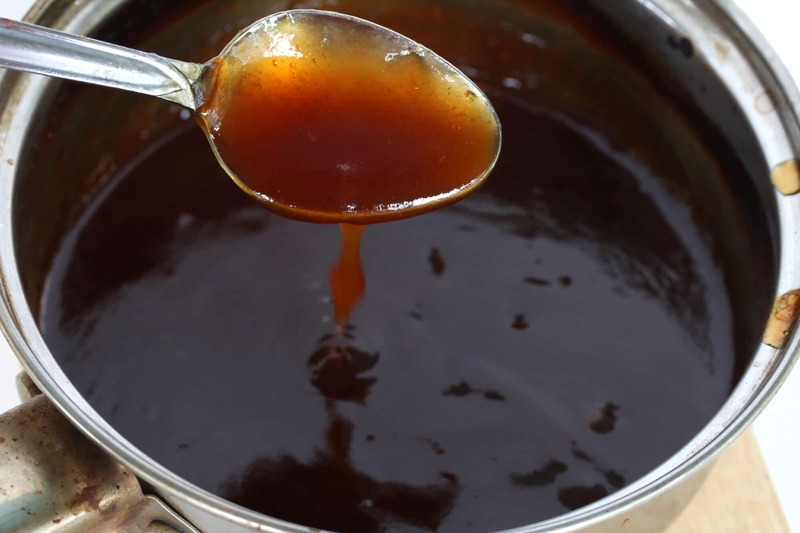 Place all ingredients for the sweet & sour sauce, except for the cornstarch, in a small saucepan. Bring to a simmer then stir in the cornstarch mixture and stir until thickened. Set aside until ready to use. To make the meatballs, I’m using ground veal. Lean, tender and nutritious with a wonderfully delicate beef flavor, veal is a great option. Or, if you prefer, you can substitute any ground meat or poultry of your choice. 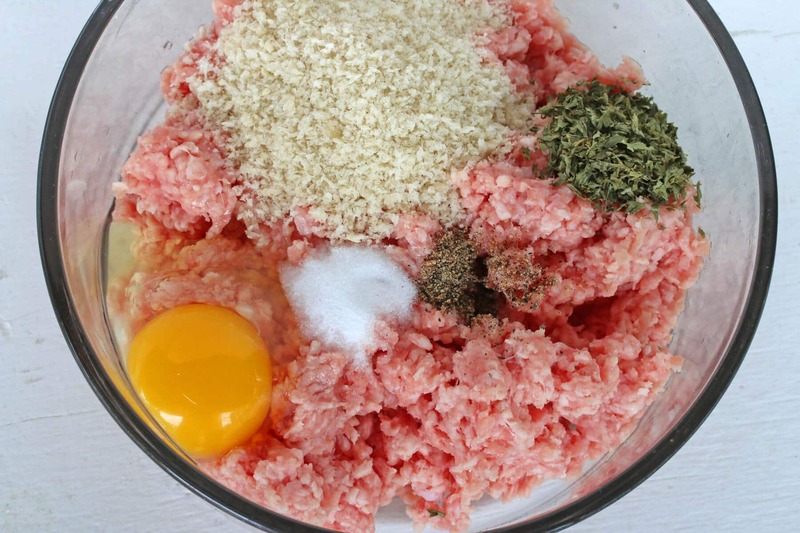 Place the ground veal, breadcrumbs, egg, parsley, salt and pepper in a large mixing bowl and knead or stir to thoroughly combine. 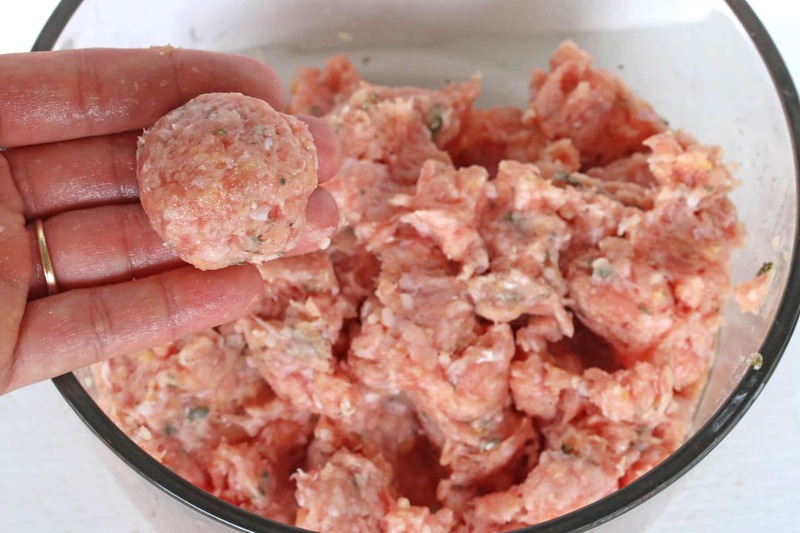 Form the mixture into 1-inch meatballs. These can also be made in advance and kept in an airtight container or covered with plastic wrap in the fridge until ready to be used. This makes about 24 1-inch meatballs. 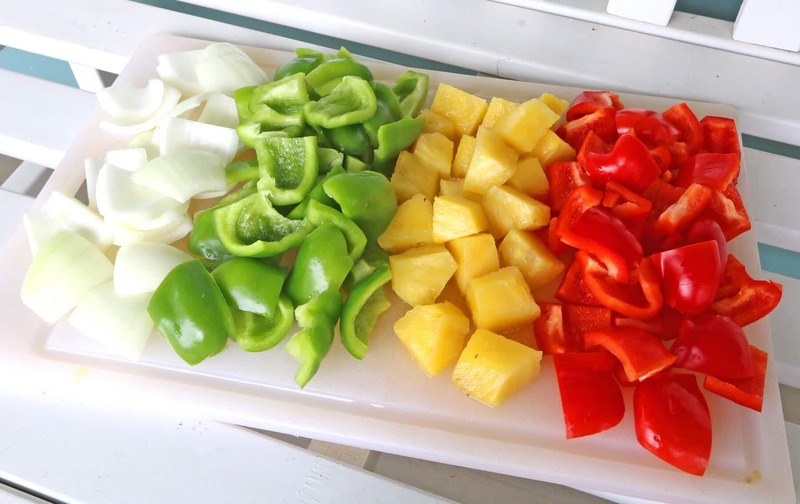 Cut the onions, bell peppers and pineapple into 1-inch pieces. 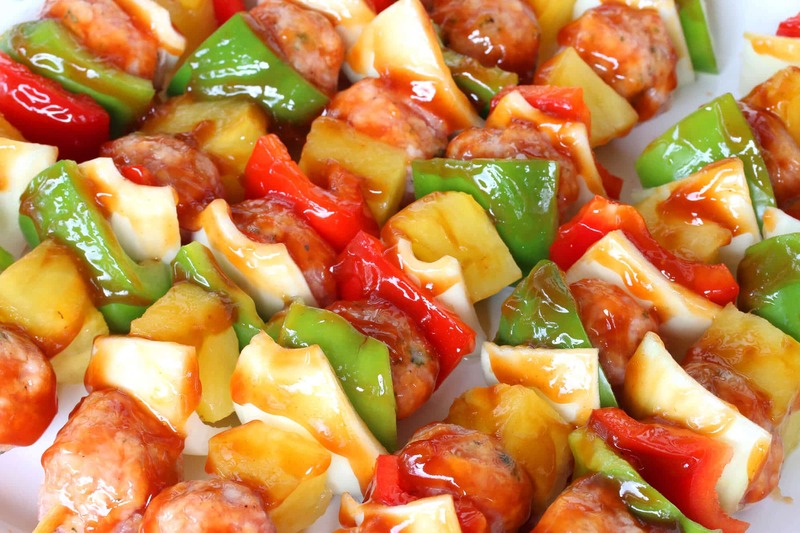 Alternately thread meatballs, peppers, onions and pineapple onto 6 skewers. You should have about 24 meatballs so use 4 meatballs per skewer. Brush the kabobs with about half of the sweet and sour sauce. 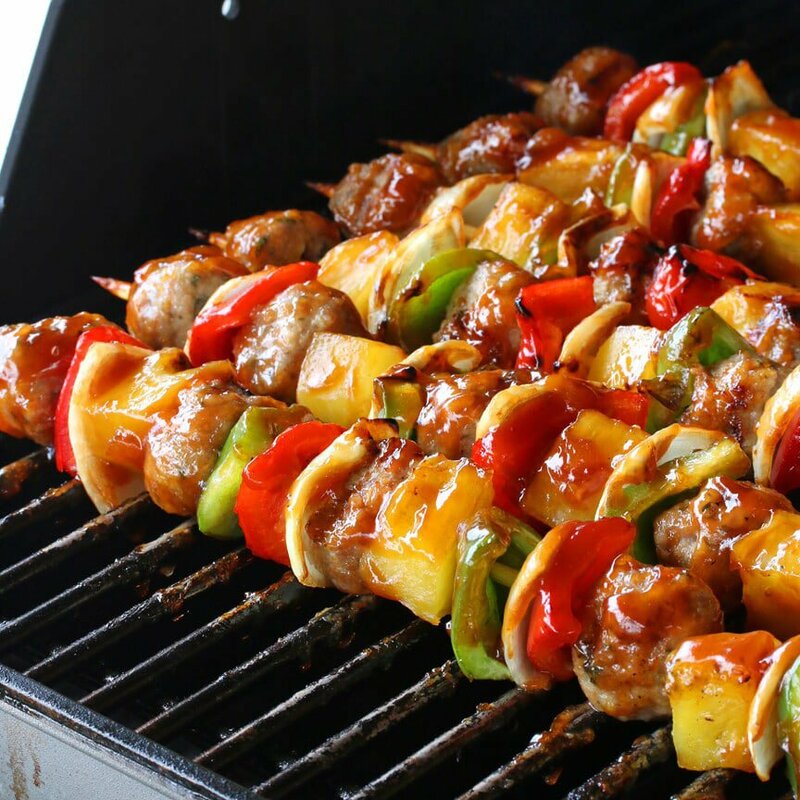 Brush the grill grates with some oil and place the kabobs on the hot grill. Grill the kabobs about 5-6 minutes on each side or until lightly seared and the meatballs are cooked through. Give your taste buds an absolute treat with these succulent kabobs! These kabobs are a perfect time-saving, make-ahead meal. You can make the sauce and thread the skewers well in advance and then keep both covered and refrigerated until ready to use. Grab some more great veal recipes here. This post is in partnership with Veal Made Easy. As always, all opinions are entirely my own. 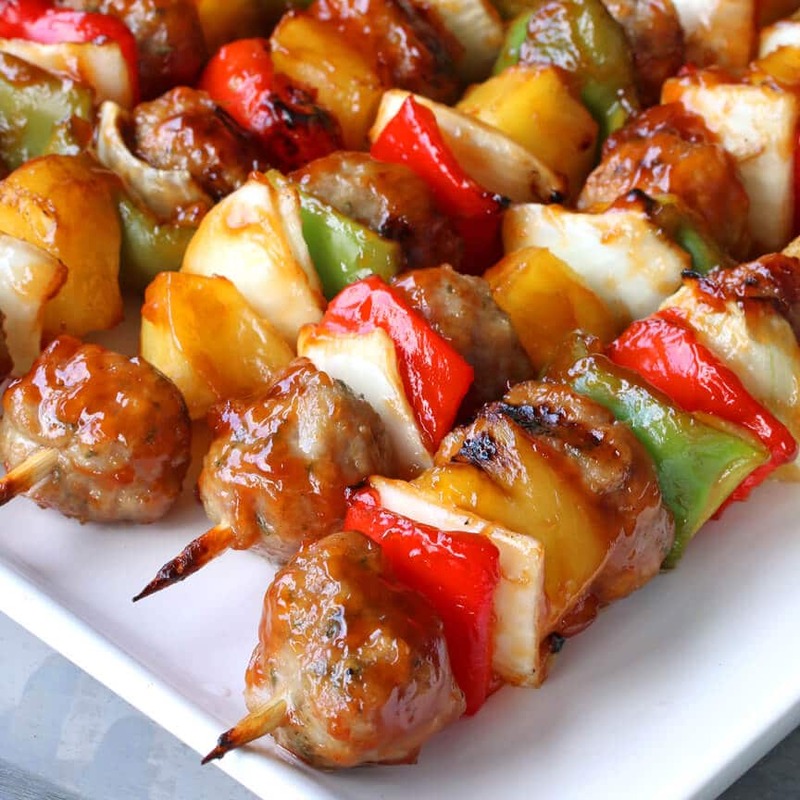 These kabobs look amazing, I am loving the sweet and sour flavors! WOW! These look absolutely incredible! I haven’t had veal in years and for whatever reason haven’t even thought about it. I’m running to the store this evening to pick up some ground veal so I can make these Friday night for some friends. 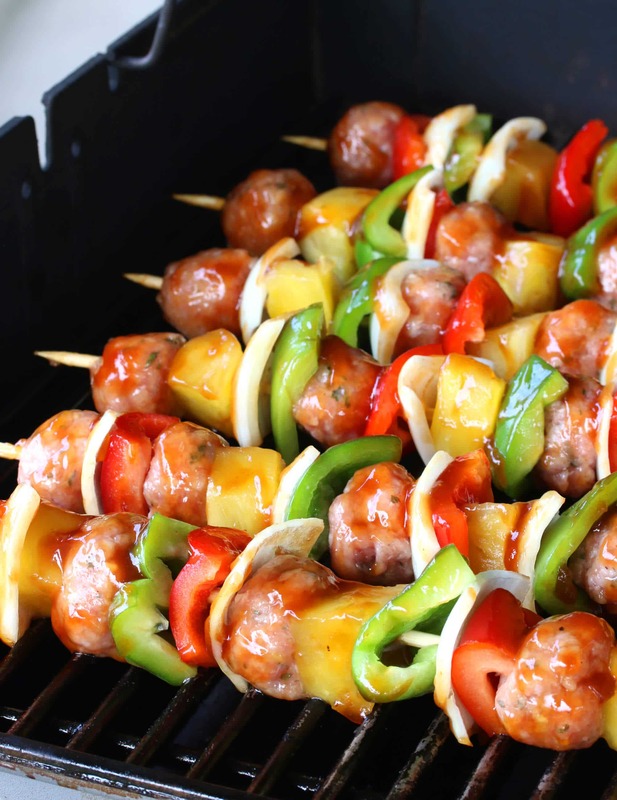 Thanks for sharing this, I cannot wait to try these scrumptious kabobs! 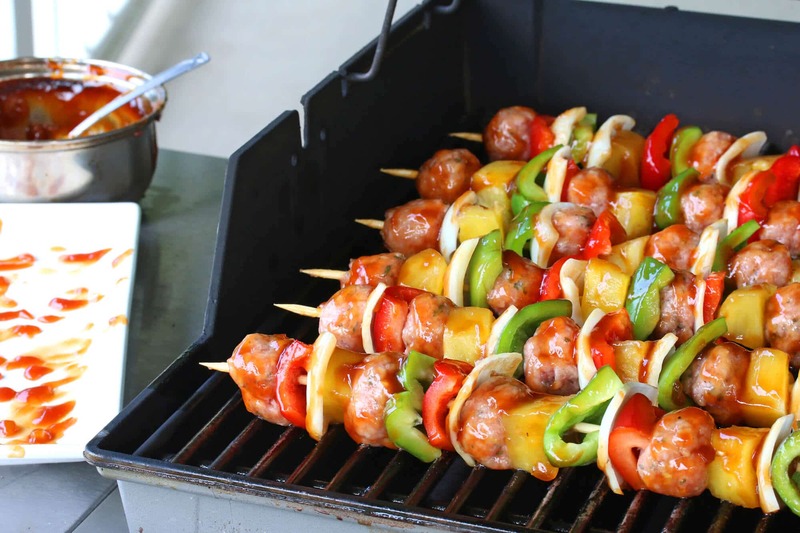 I am loving the idea of meatball shish kabobs! You are so right about versatility. Probably why they are the perfect BBQ food! I love anything sweet and sour and especially these colors! Same here, Lauren, and combined with grilled food it’s seriously a match made in heaven! 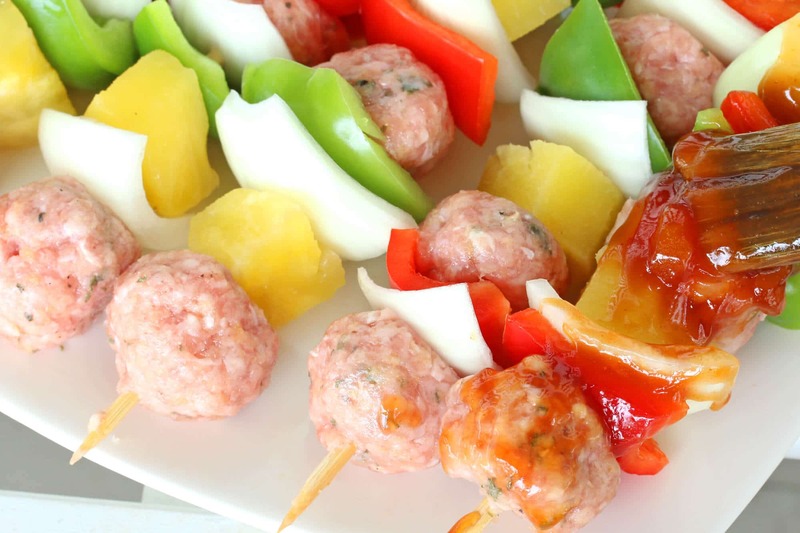 meatball kabobs is a cool idea! I’m looking forward to you trying them, Candace! Yes, that was my experience growing up in Germany and regularly visiting Italy as well. Depending on the store, yes, it can be challenging to find a variety of veal cuts. Ground veal and thin veal cutlets (eg, scaloppine) are carried in the meat departments of most grocery stores and I’ve been seeing veal steaks and veal shanks more often than I used to as well. Your local butcher will have an even better selection. Yum! It’s so hard to find good fresh veal here without it being a production! These look great! I hear you, Jessica, depending on the grocery store’s meat department it can be challenging to find a decent selection. Ground veal is something most grocery stores carry though, fortunately. Thanks, Julie! It’s nice to change things up and the veal was perfect for these. So beautiful!! I use ground veal in my meatballs (mixed with pork and beef), but have never had 100% veal meatballs… I’ll have to give these a try! Thanks, Amanda! The pure veal has such a smooth texture and delicate flavor which is especially remarkable for something like meatballs. Everyone in my family really enjoyed them. Seriously, Ashley, I think we eat more vegetables during the Summer months as a result of grilling than any other time of the year! :) They’re just waaaay more fun to eat that way! Thanks, Kate, I’m glad you found this helpful and have been inspired to try veal. Happy cooking! These look fantastic! Love that you make your own meatballs! Meatball kabobs??? 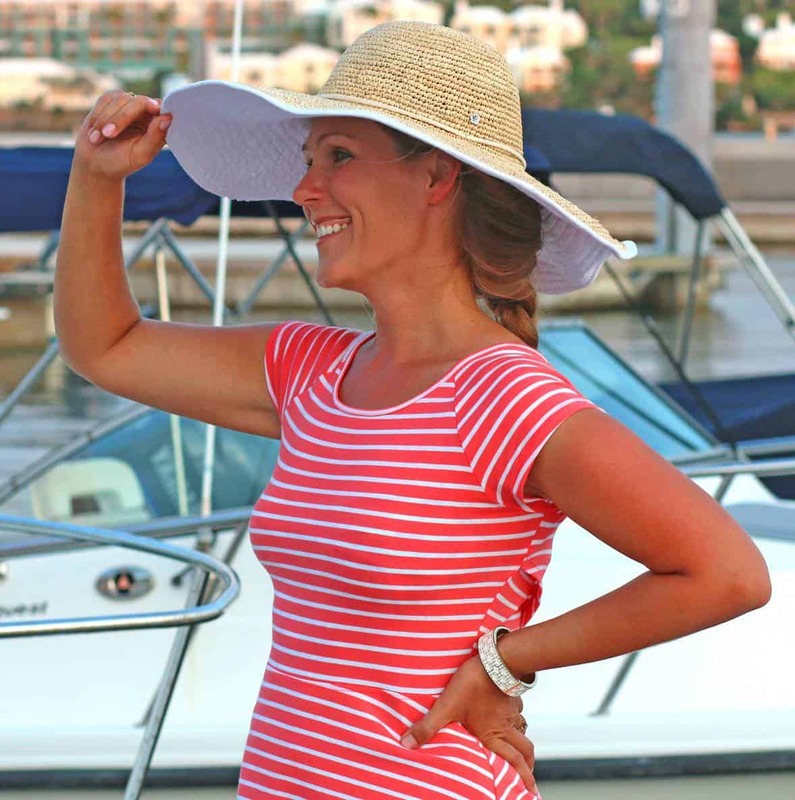 LOVE this idea—and yours look spectacular! Thanks so much, Liz, it’s a super fun variation on traditional kabobs! These look amazing – the glaze, the colors…just delicious! 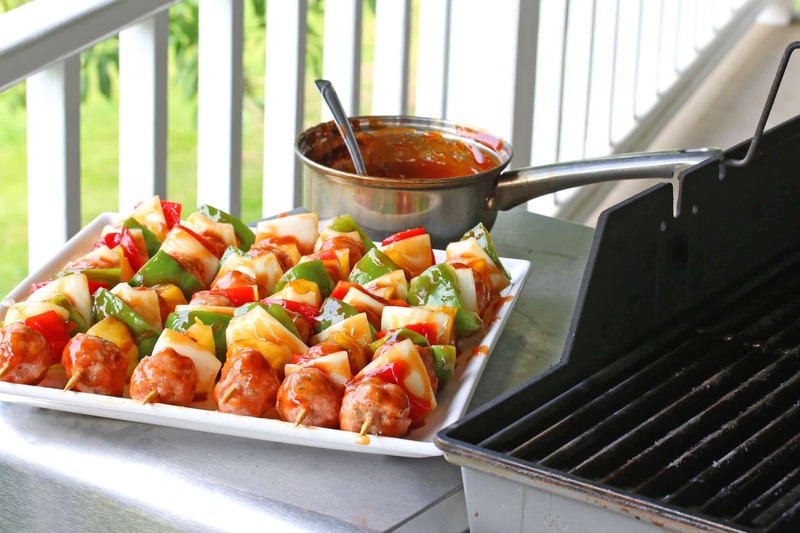 Grilled sweet and sour meatball kabobs for the win! YUMM-o!! I love all the pretty colors in these kabobs. I bet the flavors are amazing! YUM! These kabobs sound fantastic, and like you, I’m always looking for ways to incorporate more veggies in my diet. And I’m always looking for ways to make them fun and different for my family. I bet these kabobs would go over wonderfully in our house! My boys love assembling shish kebobs for the grill. I really like the idea of using meatballs! I’ve never purchased veal before. This is my kind of BBQ Food! These look so juicy and delicious. 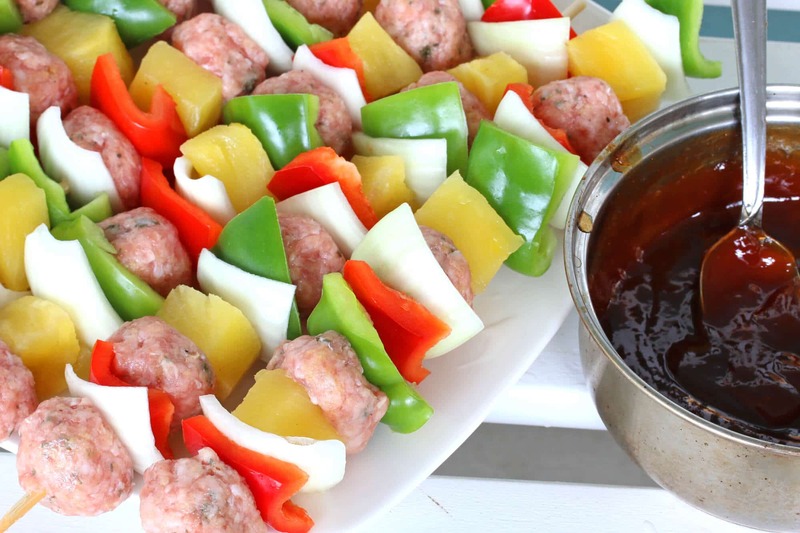 I love grilling over the summer and these meatball kabobs look like the perfect contender! Veal meatballs are so melt in your mouth delicious! Animal cruelty be damned! They sure are, Matthew, and the best news of all is that animal cruelty HAS been damned and banned! Veal in the U.S. is raised entirely differently than the stuff we used to hear about years ago. You can read all about it HERE. Oh my goodness, these look absolutely amazing! They are going on my menu this week! I’ve never had veal before, but these skewers look amazing!! 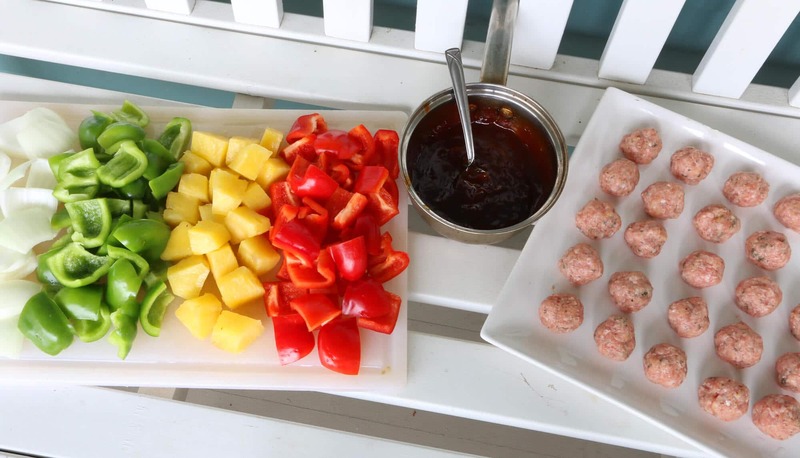 You had me at meatball kabobs – genius! I LOVE veal so much!! Never thought to make meatballs with it – such a delicious idea!! That glaze looks amazing on these meatballs! Skewers are the best meal on a stick! We just bought a new grill, so even cooking and awesome char! Totally adding this to my list! Mmmmm. Love the sweet and sour! I find your take on veal interesting. I’ve never cared much for it (except I do love Wiener schnitzel), and don’t find it to be flavorful. I also have some issues with what veal is, though I’m not entirely sure why I do. That said, these kabobs sound very good. It would be worth making them, both for the flavor and for the fact that it would give my husband another opportunity to grill. Mmmm, picture perfect, nutritious and awesome taste – what could be better! Can’t wait to try them. Thank you, Kimberly. I love how you used veal! We make our meatballs that way as well! Yum, what a tender meatball. I love these flavors. These would not last very long in my house!! I had to come back and say, I made these for dinner last night and they were so amazing! Everyone loved them! Yahooo! That is awesome, Laura, thank you so much! These were SO good!! Like you suggested, we made a family activity of it and all of us were involved in cutting up veggies and putting everything on the skewers. We used apricot jam (I’ll bet peach and orange would be just as good) and the sauce was delicious. I picked up some ground veal at our grocery store. Lucky for me it was actually 50% off because it was near expiration, so I grabbed three of them ;) Everyone in our family, our teens included, devoured these kabobs. Thank you for this easy and delicious recipe! I am actually salivating over these kabobs. From the meatballs to that glaze, this looks like the ideal barbecue meal. It’s getting a little cold now so don’t feel like going outside to BBQ. Any chance I’ll get fantastic results in the oven. If yes, how do I do this? How about those electric grills used indoors? Hi Jennifer! Yes, these can be made in the oven as well, they just won’t have that “grilled” flavor or the smoked flavor that comes from adding wood chips. You would prepare them as described and instead of putting them on the grill just lay them on a cookie sheet in the oven preheated to 450. Turn the skewers every 10 minutes until done, brushing with more of the sauce.